Thank you so much to all the theatres involved for their support. And 2016/17 is set to be even better. We have no less than 9 trips this term alone!!!!! - Jason and the Argonauts (KS2) at the Unicorn and The Owl Who Was Afraid of the Dark (KS1) at The Unicorn. Please don’t miss out and get your payments in early to avoid disappointment! We'd really like new parents to the school to join The Theatre Club. Although we do offer trips out to the whole school at least once a term via letter, to ensure people don't miss out on other special offers and trips please join our mailing list. Simply email rosendaletheatreclub@gmail.com requesting to be added. I hope you had a great summer and your children are settling into their new classes. 2014-2015 was a great year for Theatre Club. Rosendale took up over 1100 seats on 14 trips at an even wider range of London theatres than ever before. As well as seeing shows at our favourites The Unicorn and Greenwich panto, we made our first ever trips to the Royal Court, the Lyric, the Young Vic and to see the brilliant Punchdrunk at Greenwich Maritime Museum. A massive thank you to all the theatres who welcomed us! We have lots of exciting trips already planned for this year. Tickets for the fabulous panto at Greenwich Theatre (arguably the best in London) are now on sale to theatre club. Put the date in your diaries! Tickets are the special price for us of £14 - adults and children (normal ticket price for adults £28) - so a bargain!! JOIN US FOR OUR TENTH ANNIVERSARY PANTOMIME! There could not be a better part for Andrew Pollard as he celebrates a decade of Greenwich Theatre pantomimes than the grandmother beset by a wolf, protected by a woodcutter, and loved by Red Riding Hood - expect stunning special effects, high octane singing and dancing, and a side-splitting script as we celebrate the festive season in style. After more than 300 of us went last year and had such a great night, we have the whole theatre 387 seats reserved. Please don't miss out and get your payments in quick! Early birds will get the best seats. Letters are going out to the school shortly. Priority is given to theatre club members until Monday 14th September. We have 2 more exciting theatre trips to The Unicorn coming up! Our next trip next term for KS2 is to see The Chair at The Unicorn Theatre in London Bridge on Sunday 22nd March at 2.30pm. If you’re brave and if you dare, Come sit upon the Barber’s Chair. With live music, songs and a cut-throat razor, actor Gary Lagden returns to the Unicorn with the team that brought you The Pardoner’s Tale and A Thousand Slimy Things. The play is aimed at children in Key Stage 2 (recommended ages 7 plus). The ticket price (discounted for schools) is just £7.50 (normal price £10-£16). 4 STARS The Guardian, Daily Mail, WhatsOnStage. Back by popular demand - book now! There was once a velveteen rabbit, and in the beginning he was really splendid. He was fat and bunchy, as a rabbit should be; and for at least two hours the Boy loved him. Join us for the return of hit show The Velveteen Rabbit, a heart-warming story about a very shy toy rabbit who longs for nothing more than to become real. He spends his days waiting patiently on the nursery floor, watching the Boy play with the other toys and dreaming of being picked up and loved. And then, one day, he is rediscovered and all his hopes start to come true…First published in 1922, this classic American tale loses nothing of its power, magic and charm in this bold and adventure-filled adaptation for the Unicorn stage. The play is aimed at children in Key Stage 1 (recommended ages 4 plus). The ticket price (discounted for schools) is just £7.50 (normal price £10-£16). The ticket nos are limited and they are available on a first come first served basis. The deadline for all payments is next Friday 16th January. Please give cash or cheque with completed slips (on the letters) to the office, making cheques payable to Rosendale PTA. The trips should be on the SIMS Agora system so you can pay online early next week. Theatre Club had a brilliant 2014. We took up over 1200 seats at local theatres and last term we had record numbers! This was largely due to the amazing 346 of us who went to the fantastic panto in Greenwich. Rosendale (and some friends at DVIS) really did take over Greenwich for the night! Thanks everyone for all your support. Please keep following the blog as we have some fantastic trips coming up in 2015. And don't forget to buy tickets from the office (just £5 per family) for the panto Cinderella (performed by Rosendale members of staff no less) on Thursday 15th at 6.30. All proceeds to support local disadvantaged families. Hope you have had a great half term. Just to let you know we have two new theatre trips to the Unicorn theatre coming up in 2015! The first KS1 trip is on Sunday 11th January at 1.30pm to Polar Bears Go Wild (ages 2-5 so suitable for nursery to Y1). If you're five or under, then here's the show for you. Get here on your skis/snowshoes/tractor, or paddle your canoe. Calling all brave explorers! Join two friendly (and slightly naughty) polar bears on the adventure of a lifetime. Where are they going? What will they get up to next? And have they got enough sandwiches? Because polar bears love sandwiches, everyone knows that! 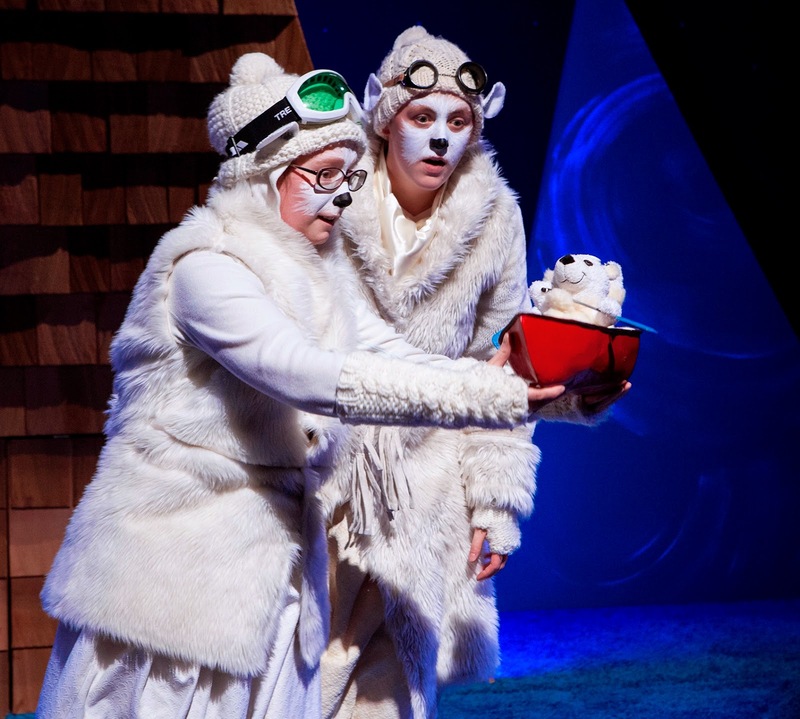 With music, laughter and quite a bit of cheekiness The Polar Bears Go Wild is a perfect treat for young audiences. The second KS2 trip is on Sunday 8th March at 2pm to Britain's Best Recruiting Sergeant (ages 8 plus). 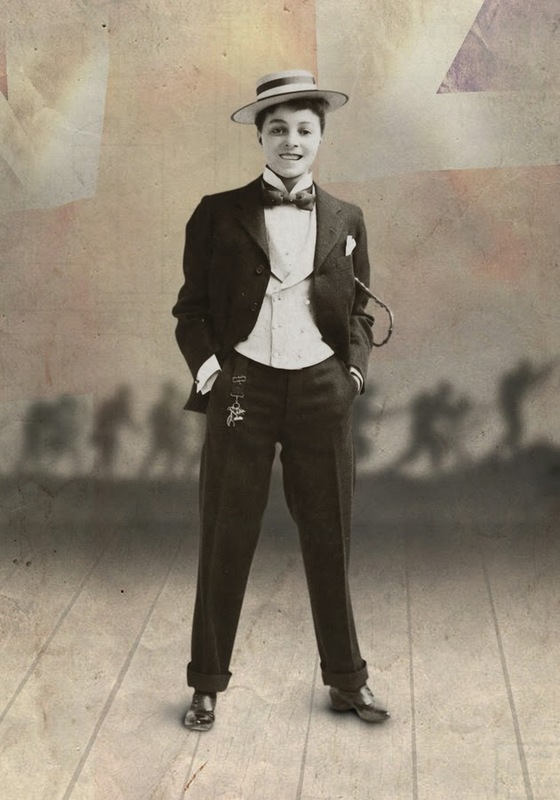 Little Tilley's dreams are realised as she follows in her father's footsteps and grows up to become Vesta Tilley, a shining star of the music hall whose much-loved act as a male impersonator makes her world-famous. War breaks out and she supports the cause by helping to recruit soldiers to fight for king and country, but has she used her stardom for good? And is winning the most important thing? The Unicorn commemorates the centenary of World War One and the 150th anniversary of Vesta Tilley's birth in this feisty, song-filled and touching look at the life of Vesta Tilley (1864 - 1952), who was nicknamed Britain's Best Recruiting Sergeant and led the way for female stars in music hall entertainment. Thank you to everyone who has booked seats on our recent trip offers. We have SOLD OUT of them all! Nearly 350 of us are going to the panto at Greenwich, over 100 to The Nutcracker and the Mouse King and 50 to The Fourth Wise Man. A theatre club record! We have one more trip this term. Our latest trip for EY/KS1 is to see Dusk at the Young Vic Theatre in Waterloo on Saturday 15th November at 1.30pm. Theatre Club has 50 tickets available for this show priced at £10 each available on a first come first served basis. It’s Dusk, the time when everything changes. Come with us to celebrate the wide, wild world around you. Nestled together in the heart of a forest, a group of creatures with furry tails are watching and waiting for someone to arrive. Their friend has a long way to travel, many things to discover and huge challenges to face. Dusk intertwines film and live performance to create a magical experience in which your child will play a central role. So put on your tail, prick up your ears, and get ready for Dusk. Dusk has been created for 4-7 year olds. Older children are welcome. Tails will be provided! The play is aimed at children in reception and Key Stage 1 (recommended age 4-7). The ticket price is £10. If you wish to pay by cash or cheque, completed forms and payment should be placed in a small envelope marked F/A LISA STATHAM (THEATRE CLUB – DUSK) and left at the school office by no later than Friday 10th October. NB. Please make cheques payable to Rosendale PTA. Thank you for booking tickets to the panto - to date an astonishing 240 of us are going - by far our biggest trip ever! This Christmas the Unicorn goes back to the roots of E.T.A. 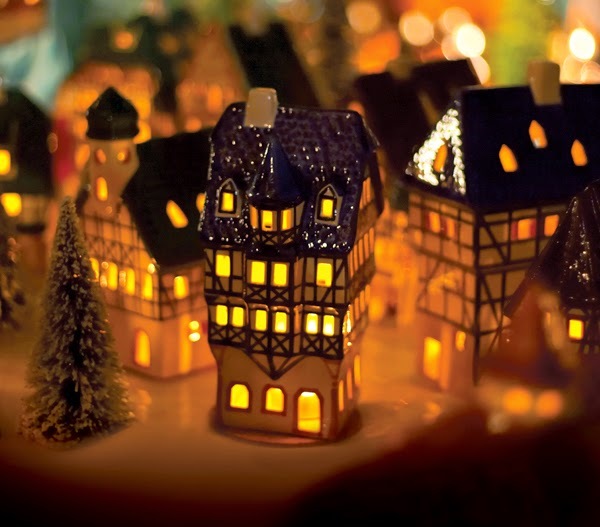 Hoffman's magical story to create this wondrous and festive production of an old and favourite title. It's Christmas Eve, 1805. Seven year-old Marie retrieves the sad and broken Nutcracker from under the Christmas tree and promises to look after him. But on the stroke of midnight he comes alive, and after enlisting Marie’s help in his battle with the evil Mouse King, they journey together through strange and fantastical stories until they finally arrive in a secret land made of nothing but candy. Full of magic, mice and adventure, this will be a Christmas show to remember. The play is aimed at children in Key Stage 2 (recommended ages eight up). The ticket price (discounted for schools) is an incredible bargain at £7.50 (normal price children £15 adults £22). There are just 75 tickets available on a first come first served basis. Cinderella, our trip to their Christmas show last year, was brilliant - don't miss out! Everyone has heard of the Three Wise Men, but have you heard of Artaban, the fourth? One day Artaban, the wisest of them all, spots a beautiful new star in the sky. It's the biggest and brightest star he has ever seen, and he knows it will lead him to something special. A special baby in fact, so special that everything (and that means everything) must be perfect. Join Artaban as he prepares for a momentous journey. But what should he wear? What gift should he bring? And where on earth will he find the right camel? 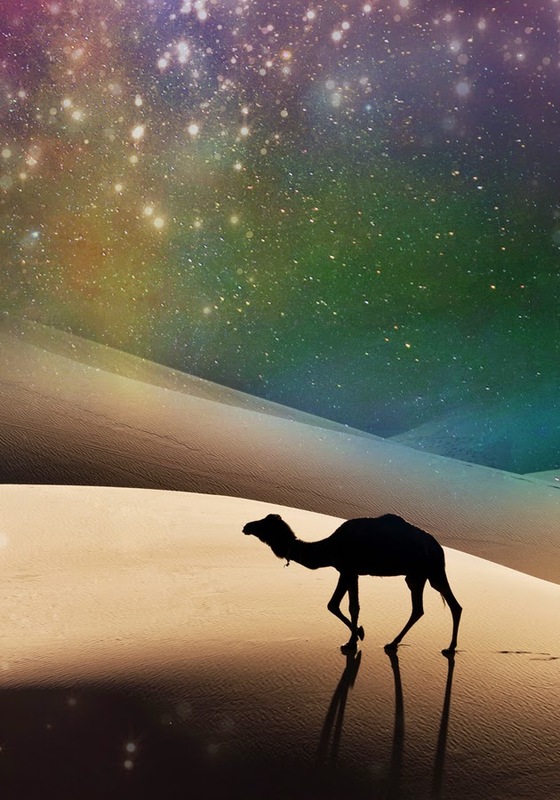 A funny and heart-warming show about one man and an elusive camel that will leave audiences with a decidedly Christmassy glow. The play is aimed at children in reception and Key Stage 1 (recommended ages reception up). The ticket price (discounted for schools) is an incredible bargain at £7.50 (normal price children £10- adults 16). There are just 50 tickets available on a first come first served basis. The deadline for payment is this Friday 26th September - either by cheque to Rosendale PTA, cash or online. Unlike the panto these seat allocations are fixed - we can definitely have no more than 50 for The Fourth Wise Man so get in quick! Looking forward to seeing those who booked at our KS1 trip to The Secret Life of Suitcases at The Unicorn tomorrow. We are the same parents who currently run the massively popular KS1 Film Club. Our aim is simply to encourage children to enjoy theatre and try their hand at drama. As we are lucky to have so many parents at Rosendale from creative backgrounds and numerous theatres nearby, we have lots of plans!